The largest youth football and cheer tournament on earth. National Championships, Regional tournament qualifiers, AYF - 8th Grade East-West All star game, AYF football camps and Edge Cheer camps, National Leadership Meeting. Compete in the largest youth football & cheer tournament on earth. Qualify for the National Championships by participating in your regional tournament. 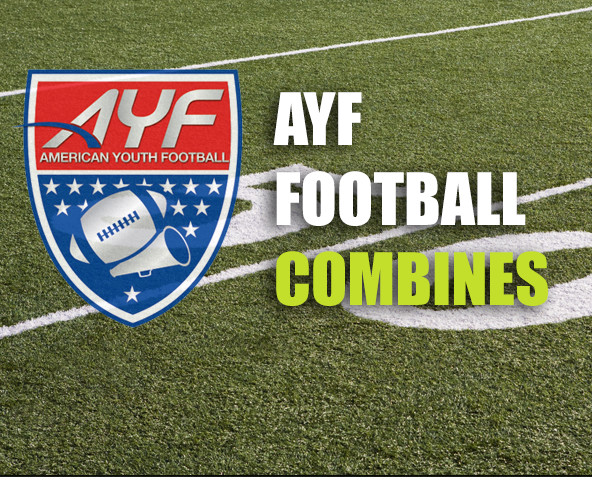 Apply to participate in the AYF 8th Grade All Star Game. Join American Youth Football and the annual leadership meeting where experts and the AYF/AYC community has the opprtunity to address pressing issues, trends and concerns confronting coaches, volunteers and administrators in youth football and cheer and youth sports in general. Topics at the leadership meeting include, Risk Management, background checks, concussion awareness and procedures, equipement fitting, fundraising. Meet with sponsors and enjoy special offerings to save your leagues money and to streamline and simplify your adminstrative responsibiities. Inquire about AYF/AYC's preferred and approved camp and clnic providers. Special pricing and content exclusive for AYF participants. Dates for 2019 season TBA.